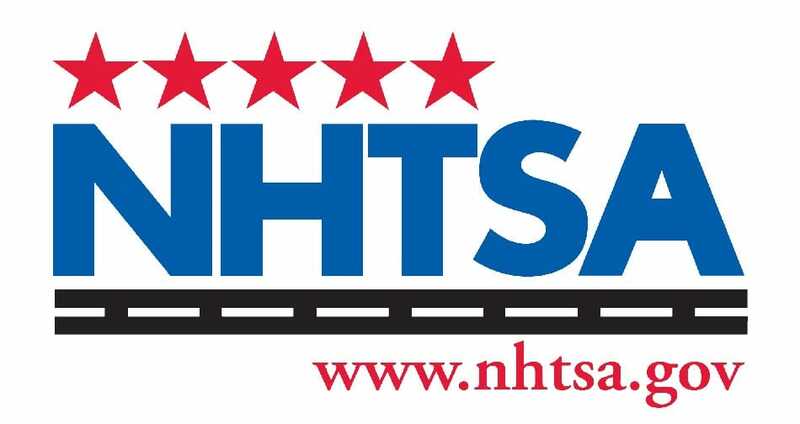 The National Highway Traffic Safety Administration website aims to keep vehicle owners informed. The NHTSA has a vehicle recalls search that the public can use, a crash test database, research reports, safety snapshots, and offers vehicle owners the ability to file complaints. When the NHTSA safety website goes down, or runs into problems, then you can count on a lot of upset across the United States when vital information is needed. In fact, we have seen the NHTSA vehicle recall search go down during massive announcements that included the airbag recall. If you find any element of the nhtsa.gov, or odi.nhtsa.dot.gov website go down with common website errors, then leave a status report below. You can also leave other vehicle problems as well related to safety, which the Down Today community might find useful. If NHTSA is down today, then reports will be found below. Looks like a recall on 579 2007-2011 Cherokee recreational trailers have been listed. I would suggest searching Google with NHTSA Releases RV-Related Recalls List for the full information. Do you have to get a trailer approved before towing, my license says i can pull a trailer. Only want one for my camper van to put Vespa scooter and other camping gear in there. This will then free up the VW T5 camper whilst on the move and for stop breaks. The website keeps going really slow for me, come on now NHTSA sort it out please. Before you ask all other websites are super fast, just saying. I need to fit a booster seat into my new car, it comes with fixings built into the car seat. What is the best booster car seat on the market that can fix to the fixings in my car? How do i register my child car seat with NHTSA? I am trying to find a recall on a car that i heard about but cannot seem to get the search to work on this website. NHTSA website is offline for me, I have tried on Firefox and Safari, but funnily enough it works on Chrome. How strange as its always worked on the other browsers before. Not been able to access the NHTSA website for the last hour. NHTSA airbag recall not only got expand, but their VIN look up website has been down for 3 days. What a nightmare, the official news was updated today and lists 7.8 million US vehicles in the 2013 and 2014 recalls. These involve Takata airbags. Can anyone get on the official NHTSA vehicle recall search page? The NHTSA site has no problems, but when you click “search for recalls” the link opens a page that states “failed to open”. In Safari, it has an error message “can’t connect to server”. The vehicle recall search is not working on October 22. It stopped yesterday, although you can phone 202-366-9550 in relation to the airbag recall.